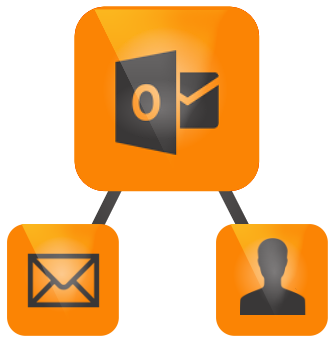 Use your familiar Email client, Microsoft® Outlook® to connect email messages to your PlanPlus Online Contacts, Organizations and Opportunities. The new PlanPlus Online Email Connector seamlessly connects “New and Existing” email messages within Outlook to a Sales or Business Editions of PlanPlus Online. No longer will a 3rd party email client be necessary to manage contacts and sales opportunities. Now supports transfer of email attachments for transfer to Contact & Organization notes. Fixed issues with duplicate contact creation on transfer. PlanPlus Online Email Connector easily keeps track of your Microsoft® Outlook® email history within PlanPlus Online Contacts, Organization, and Opportunities. Requires a PlanPlus Online Professional, Sales or Business Account. Planner edition accounts can use the connector for Tasks and Appointments only.